The chance to enjoy an afternoon of magical book events and take part in our Magic Story Quiz. 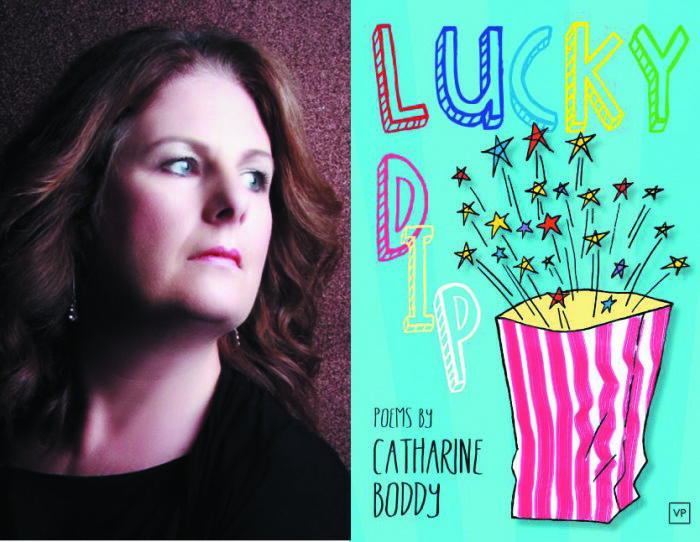 Tickets are available for each event or you can buy a family ticket for up to three children to enjoy a whole afternoon of stories, poetry and magic. 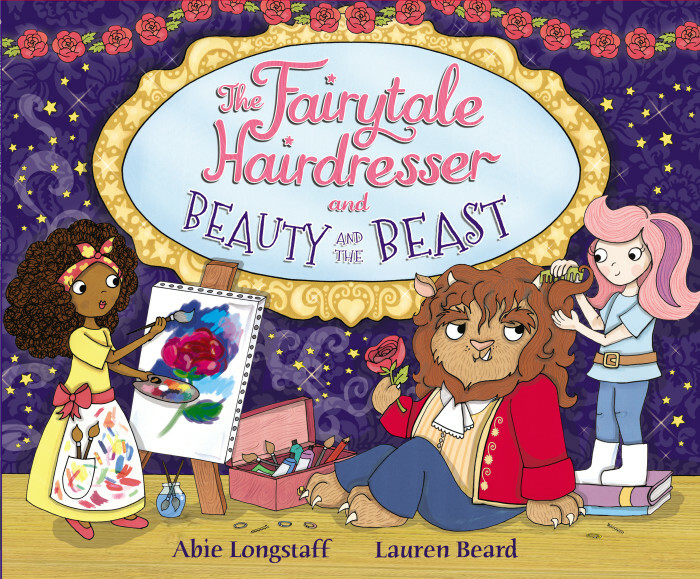 Enjoy an extended storytelling session which will feature the reading of both traditional and new fairy stories and a simple craft activity. Capture a magical world of words and create a poem or maybe two. 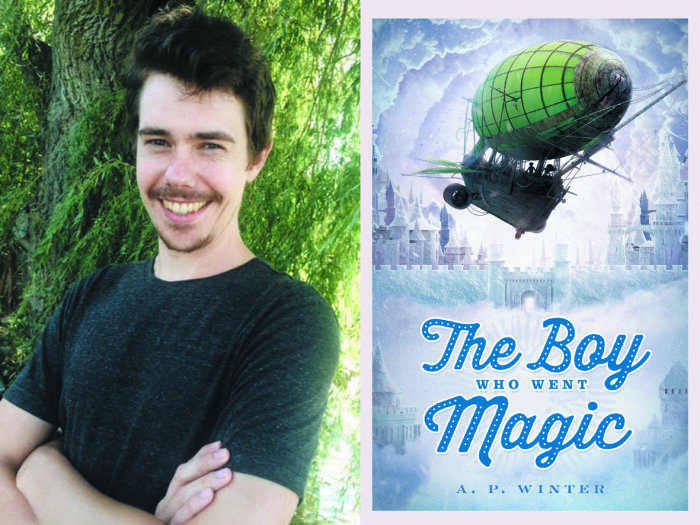 Meet the author of The Boy Who Went Magic and find the words to describe your own magical worlds.